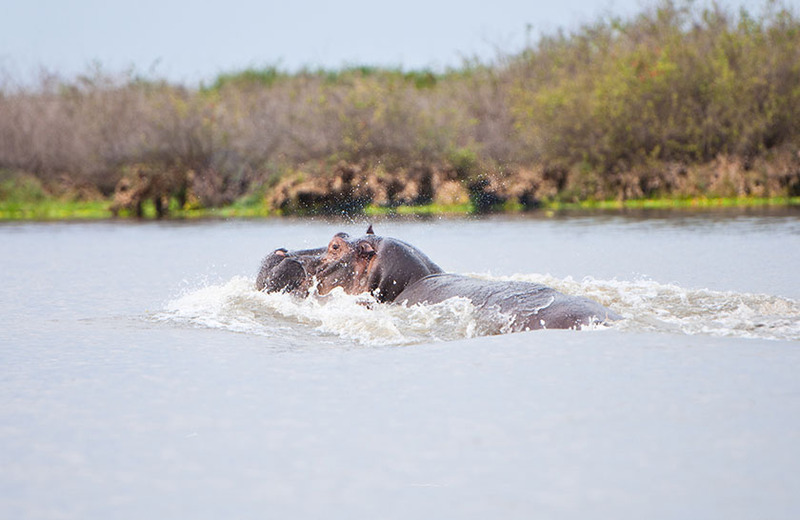 The Northern section of Selous is home to a network of channels and lagoons that run off the Rufiji River. 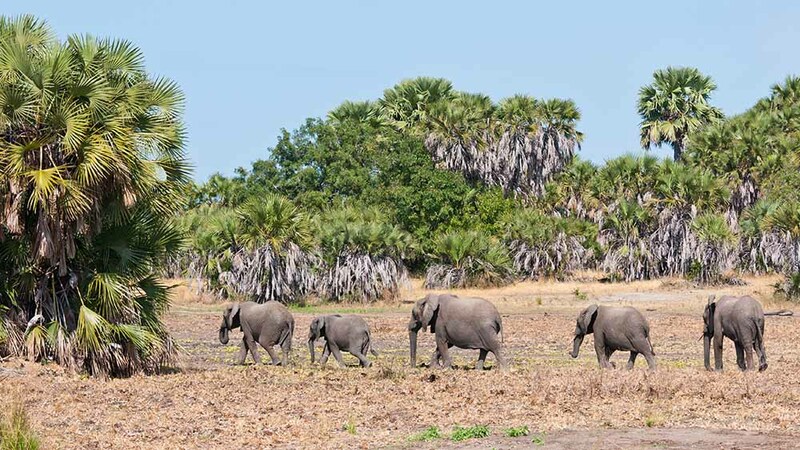 This lush landscape provides a water supply for the region’s game and towards the end of the dry season the concentration of animals around these water sources is phenomenal. 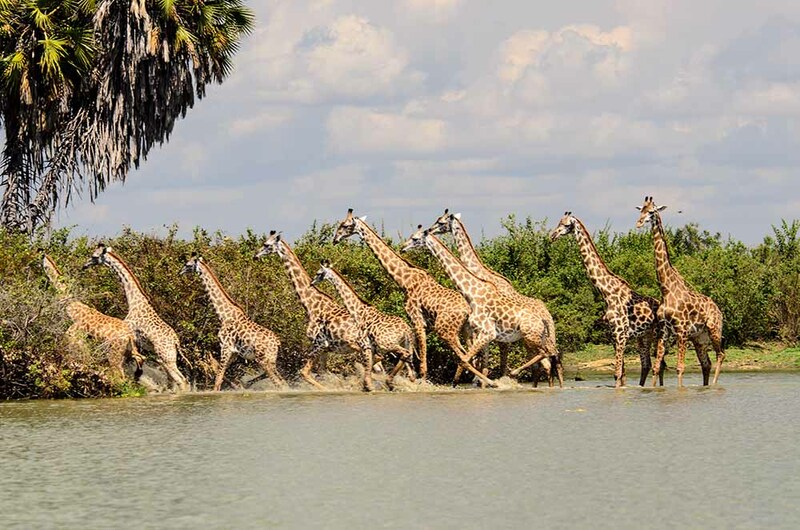 It is here, around the river and lakes, that the majority of the camps are based; successfully relying on the animal’s need for water to provide game viewing areas. 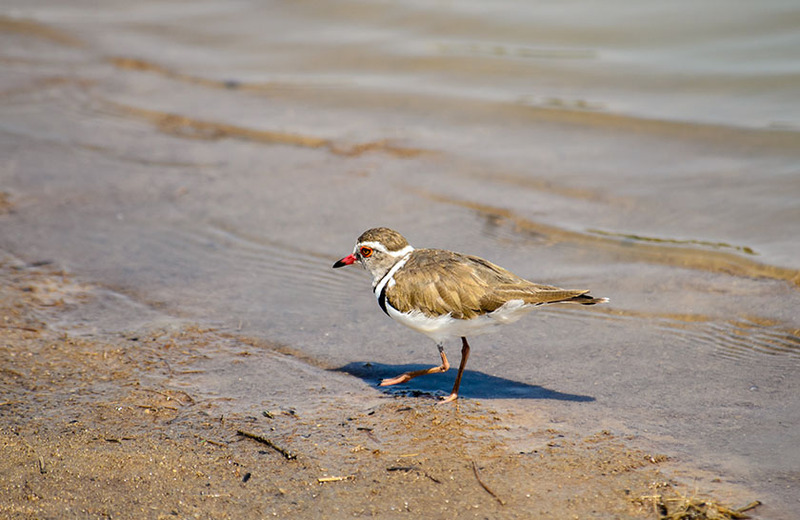 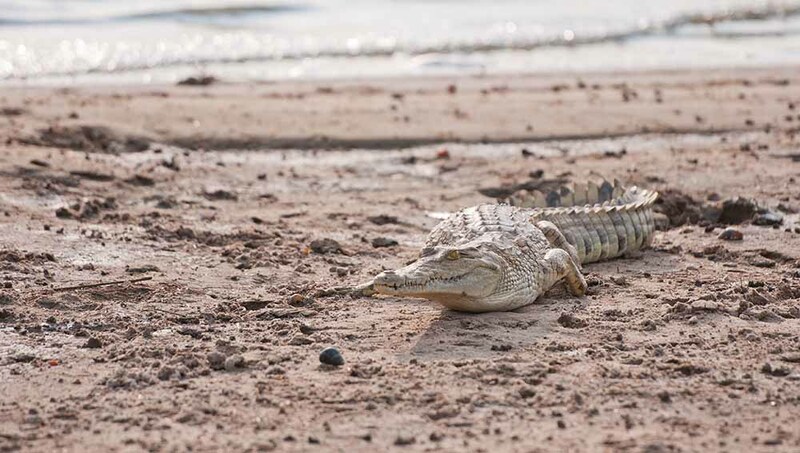 Selous is in its peak season from July through to the middle of November – this when the dry season is raging and all the game homes in on the few permanent water sources.